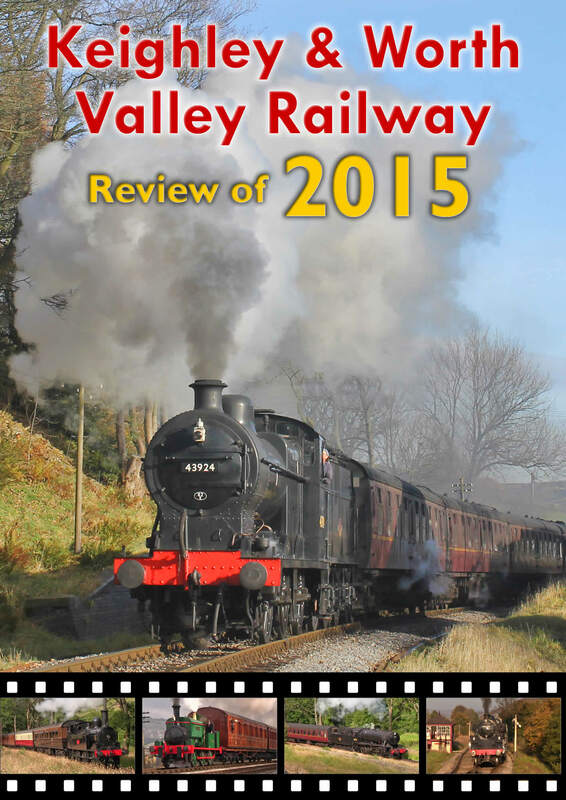 The Keighley & Worth Valley Railway, the only complete branch line in the UK has held many successful events and hauled thousands of passengers along the picturesque five mile branch line throughout 2015. 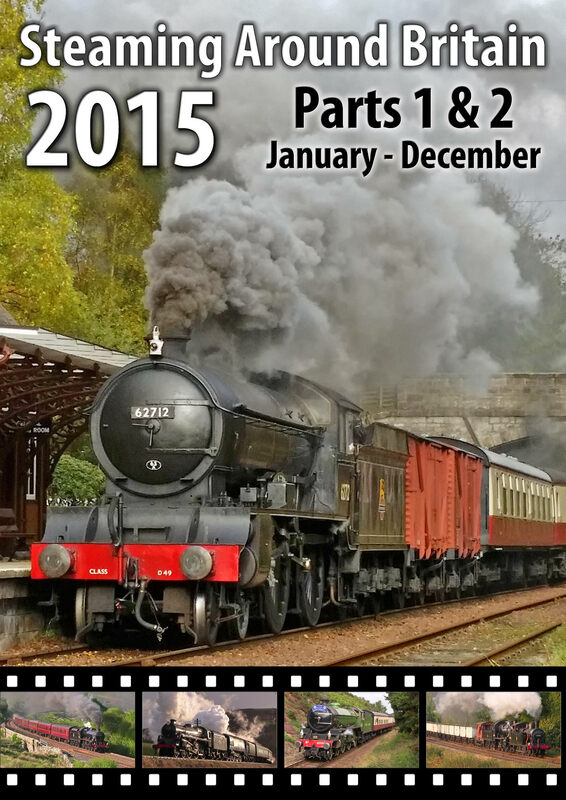 Throughout the year, the railway held many events including their famous Winter and Autumn Steam Gala events featuring a collection of freight, express and vintage services. The Winter Steam Gala of 2015 was held during March 2015, highlighting the event was SR West Country No.34092 'Wells' featuring at its first Winter Steam Gala since returning to steam. Returning to the Worth Valley for the event was 0-6-0ST Manning Wardle No.1210 'Sir Berkeley' owned by the Vintage Carriage Trust but normally based at the Middleton Railway in Leeds. 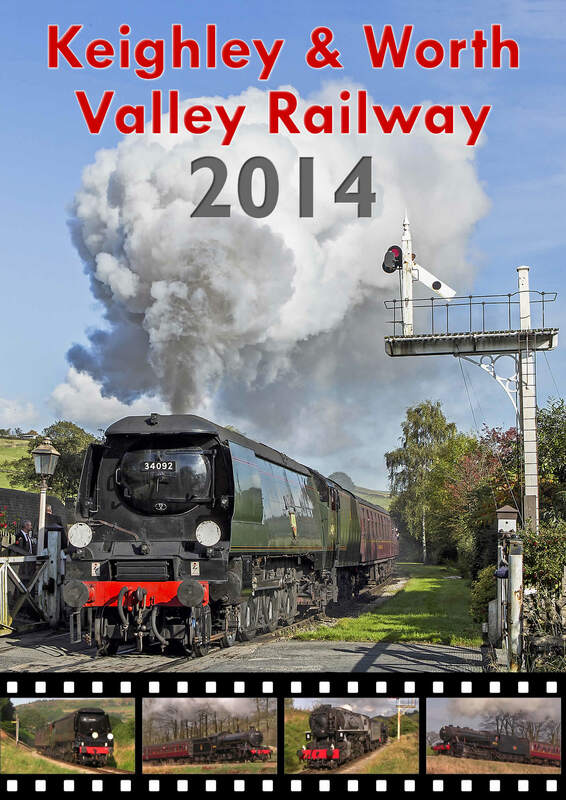 0-6-0ST 'Sir Berkeley' last appeared at the Worth Valley in 2008 as part of the 40th Anniversary Celebrations. The event saw a strong Somerset & Dorset theme throughout the weekend including popular pairings of BR 4MT No.75078, LMS 4F No.43924 and SR West Country No.34092 'Wells'. 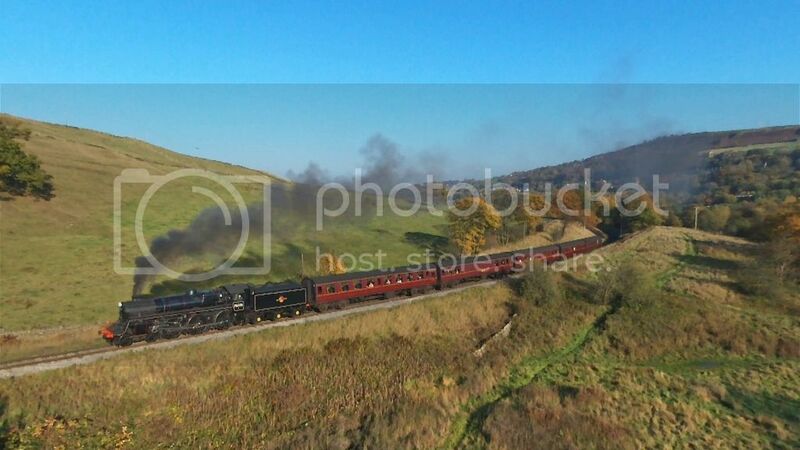 A photo charter is also included featuring BR 4MT No.75078 and SR West Country No.34092 'Wells' double heading an express passenger service. 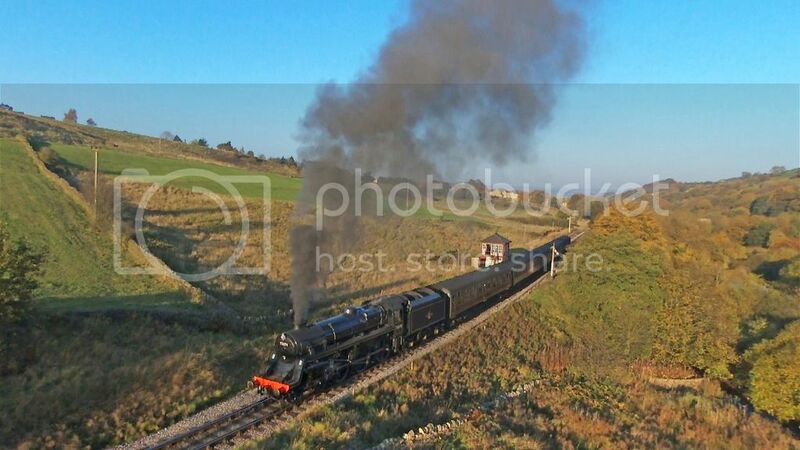 The Autumn Gala held in October 2015 featured resident engine BR 8F No.90733 transformed into No.90711, an engine once stabled at Bradford Low Moor Shed. Appearing throughout the weekend as No.90711, the engine was also weathered to recreate the 1960's feel when No.90711 worked the demolition trains over the Queensbury Branch. The event also saw BR 4MT No.75078 fully lined out for the first time since returning from overhaul earlier in the year. January 2015 saw the return of BR 4MT No.75078 after overhaul at Haworth. Following its return, BR 4MT no.75078 ran in a plain black livery until final lining out was carried out in preparation for the Autumn Steam Gala. Throughout the DVD sit back and enjoy a collection of aerial filming completed throughout the year. Other events were held at the railway during 2015 including Vintage Train Services with LNWR 'Coal Tank' No.1054, Santa Special services and many other too. 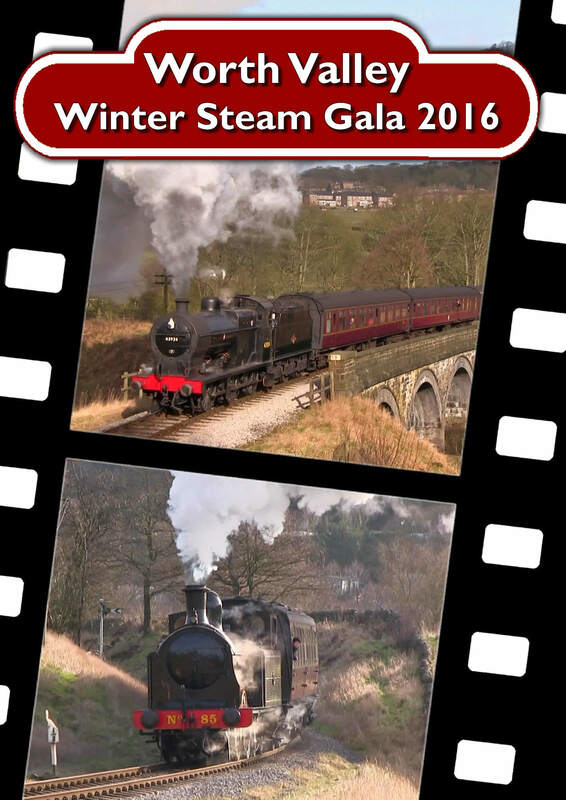 A wide collection of running days are featured throughout the DVD including lineside shots an aspect not usually available to the general public. - Any many others too. The DVD lasts for approx. 91 minutes. The DVD is available in UK 16:9 Widescreen PAL Format only. The DVD is available for £12.95 which also includes free P&P.